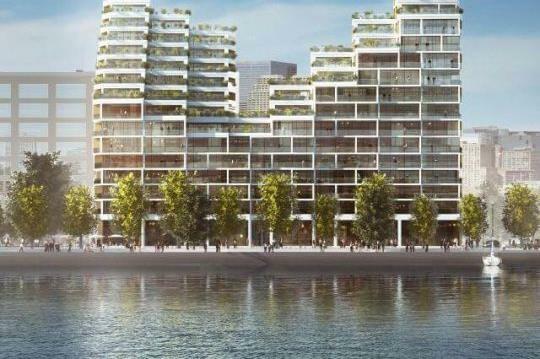 Aquabella at Bayside Condos is a New Condo development by Tridel located at Queens Quay and Lower Jarvis , Toronto. 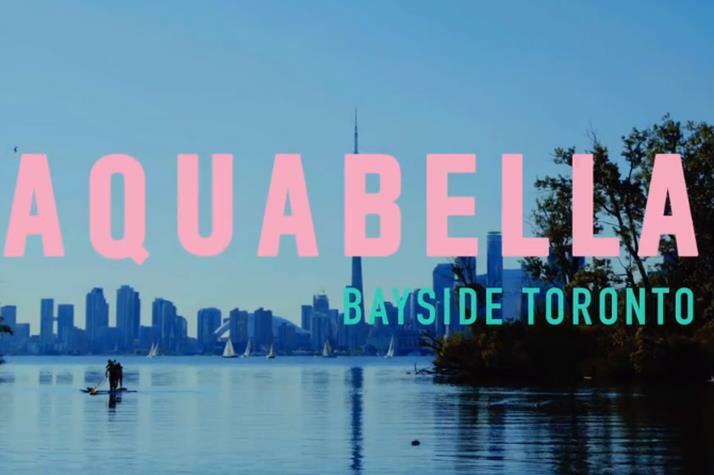 Aquabella at Bayside Condos, the third phase of Hines' and Tridel's condo community at Bayside, will stand tall on Queens Quay East with beautiful views of Lake Ontario, Toronto Islands and the Toronto Skyline. 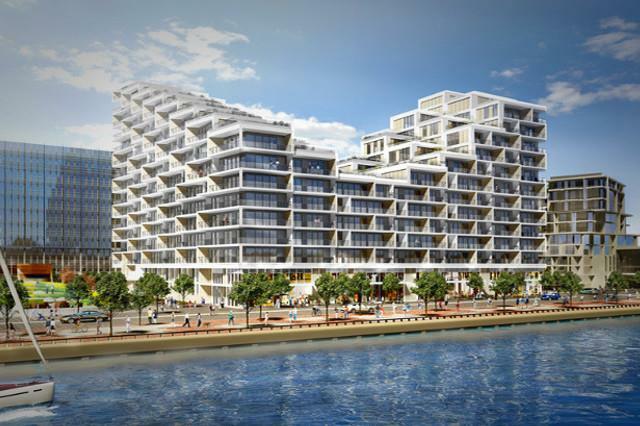 Aquabella at Bayside Condos is situated in one of Toronto’s most desirable areas – the Entertainment District. 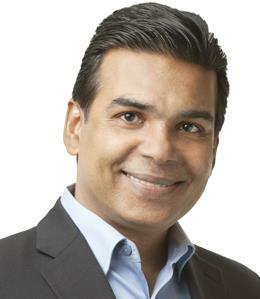 This project stands at a close proximity to an abundance of shops, restaurants and parks. 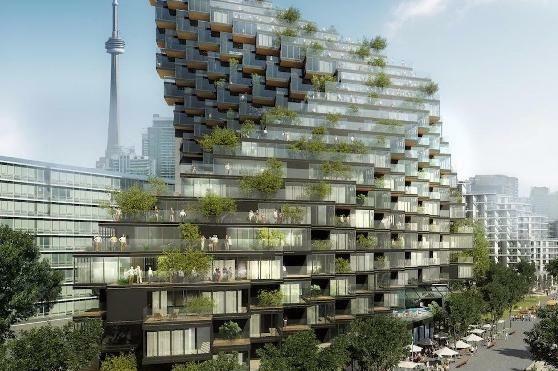 Residents can enjoy beautiful Lake Ontario views, astonishing greenery, the Toronto Islands and entertainment. 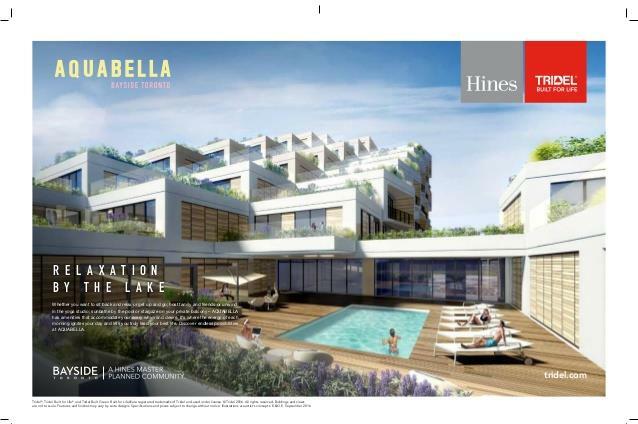 With a walk score of 91, and a transit score of 100, Aquabella at Bayside Condos is undeniably located in a desirable area.